Australia's leading wine writers, including Mike Bennie, Peter Bourne, Tyson Stelzer, Peter Forrestal, David Brookes, Jeni Port and Ken Gargett, traversed the country to check in on every wine region and determine the star cellar doors, best tasting experiences and who serves the finest food in Australia's diverse and evolving wine scene. 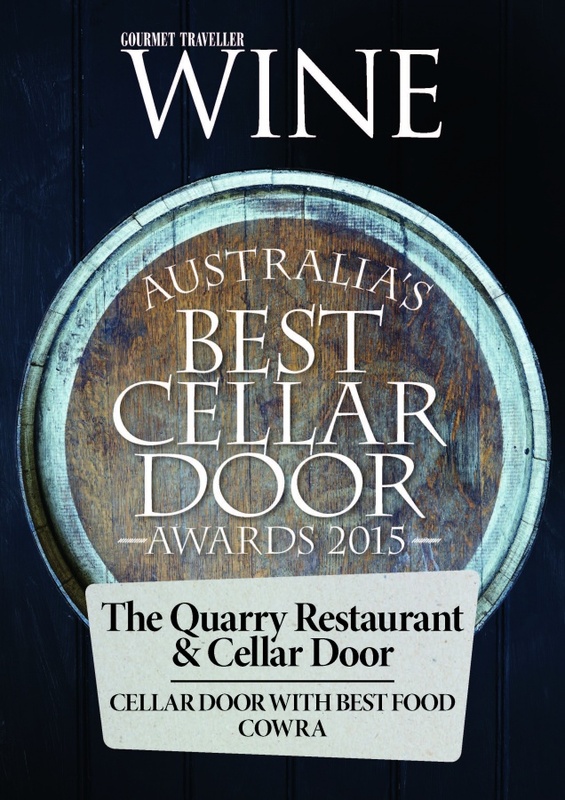 Now in its third year, Gourmet Traveller WINE's Cellar Door Awards is a fantastic guide for our readers to ensure they have the best possible experience in whichever wine region they find themselves. In determining the winners, Gourmet Traveller WINE and our writers search for the most outstanding cellar doors by judging the quality of wine, staff knowledge and service, stemware, food, atmosphere, venue (although we award everything from a charming shack to a state -of-the -art building), location and how these factors combine for the complete experience.